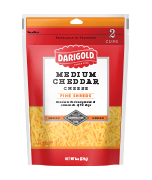 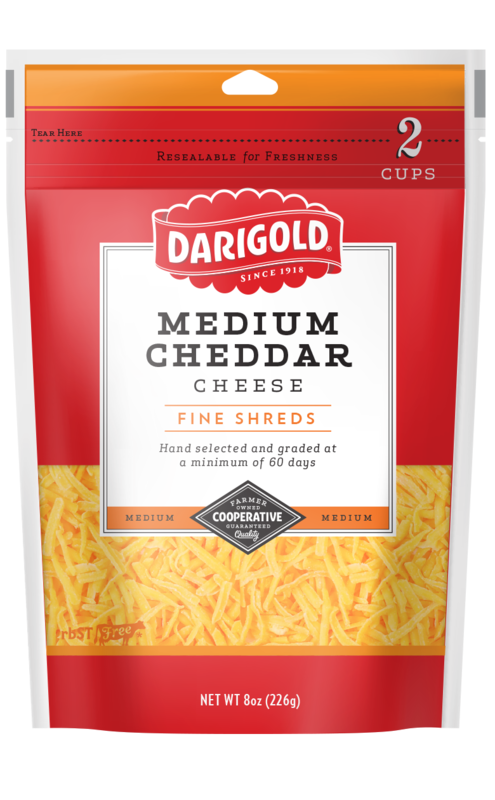 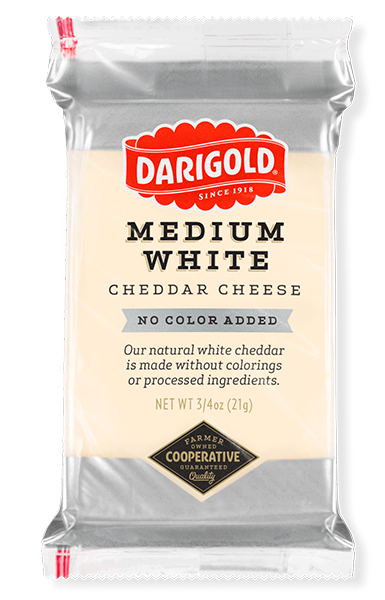 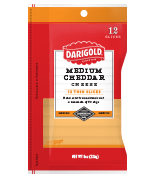 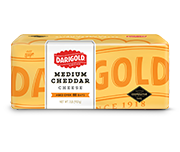 Darigold’s natural cheddar cheese proves less is more. 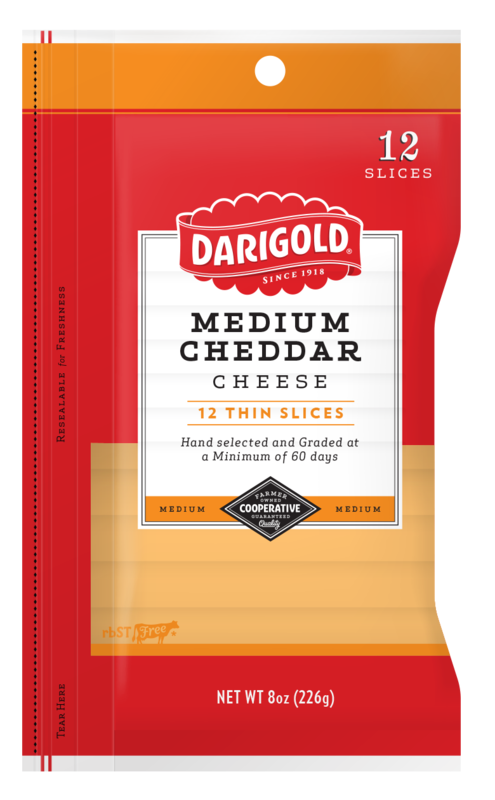 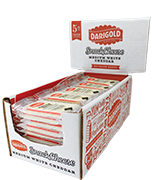 Using farmers’ fresh milk and a milled-curd process, Darigold’s natural cheddar stands apart from its competitors. 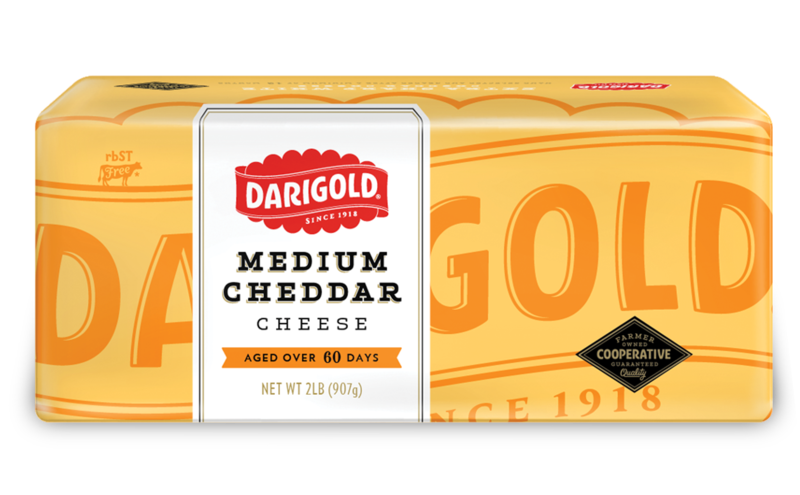 Darigold crafts a rich, flavorful cheese with the perfect combination of tang, creaminess, texture and just the right sharpness.